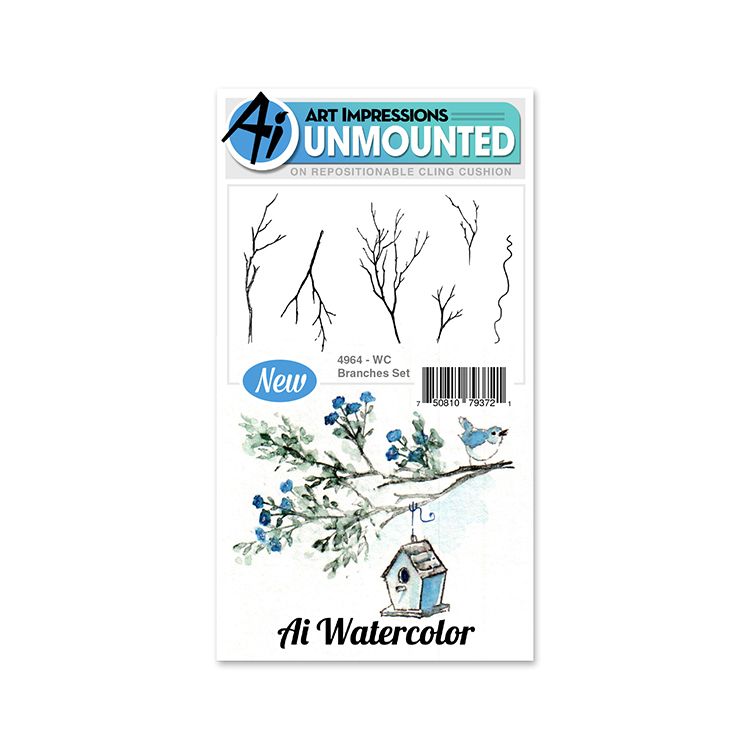 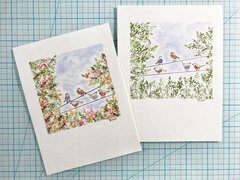 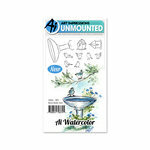 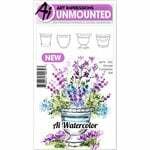 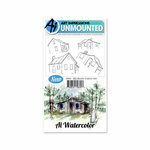 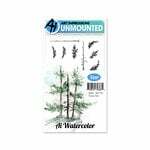 Create a stunning work-of-art with your watercolor tools when you get creative with the Branches Unmounted Rubber Stamp Set from the Watercolor Collection. 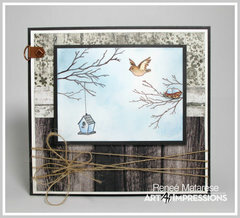 This set features a beautiful birdhouse hanging from a branch. 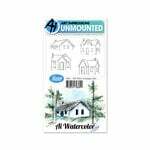 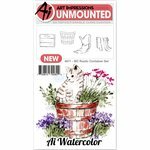 The package includes 6 unmounted rubber stamps by Art Impressions that come on a repositionable cling cushion. 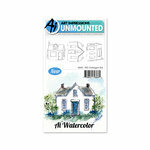 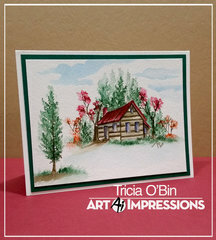 Use the stamps with an acrylic block of your choice, sold separately. 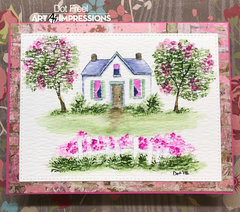 Love Art Impressions stamps for creating backgrounds. 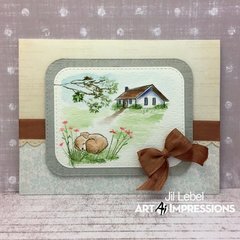 I can mix and match them with lots of other stamps. 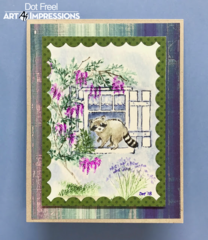 They work wonderfully together with other AI stamps, and work just as well when mixed in with other companies stamps.